The Project Hate MCMXCIX started up in 1998 after years of talking between long-time friends and bandleaders Lord K. Philipson (formerly Leukemia, The House of Usher, Lame and the author of legendary early 90's fanzine Hypnosia Magazine) and Jörgen Sandström (well known for his vocals in death metal legends' Grave, on their first 3 classic albums, as well as handling the bass and backing vocal duties in Entombed for over a decade). In the winter of 1998 they recorded the one and only demo they ever did. Together with Dan Swanö they recorded 3 songs in his former studio that starred Jörgen's Entombed-comrade LG Petrov on backingvocals. The demo was sent out to 4 labels and unluckily they ended up signing to Massacre Records out of Germany in 1999. 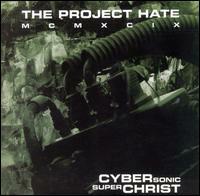 At the end of the 1999 they recorded the widely acclaimed debut "Cybersonic Superchrist" and got massive response. Due to the incompetence of the label, people had a hard time finding the album in the stores though the reviews were raving. 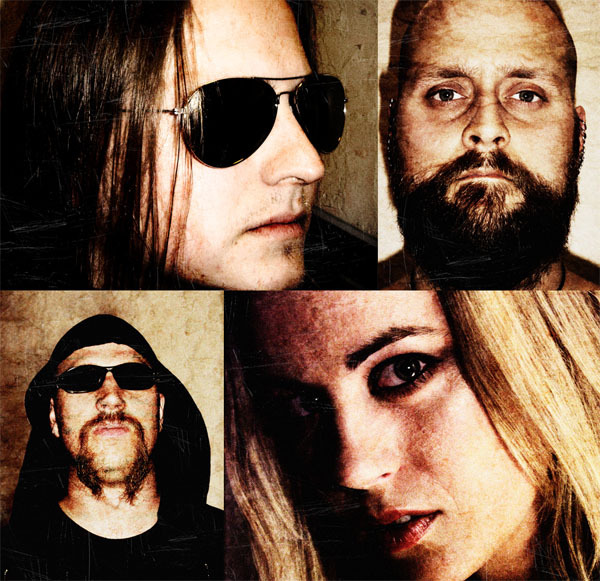 With this recording, made by Lord K and Dan Swanö, vocalissa Mia Ståhl was added to the Hate to bring a wider range of variety to the music. "Cybersonic Superchrist" was released worldwide the 14th of February 2000. Following the great press-response, album number 2 started to take form. 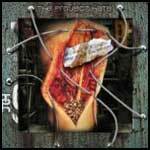 In February 2001 they recorded "When we are done, Your flesh will be ours". It was digitalized in late Nasum-frontman Mieszko Talarczyk's Soundlab Studios and mastered at Cutting Room in Stockholm, Sweden. It finally saw the naked light of day at August 27th, 2001. The response was great, though again, people had had a hard time finding it. In 2002 Petter S. Freed of 2 Ton Predator joined them as guitarist for live-situations first and foremost,which later changed to a permanent place in the band. After 2 years of wanting to leave the label due to their unproffessionalism towards the band, they finally got out of the contract in February 2002. In the summer of 2002 they played in Helsinki, Finland, and recorded the gig through the soundboard onto a mini-disc. This gig ended up being the live-album "Killing Hellsinki", released through Threeman Recordings in April 2003. Late 2002 they fired former vocalissa Mia Ståhl and stumbled upon Ms. Jo Enckell, who brought in another dimension to their soundscape. 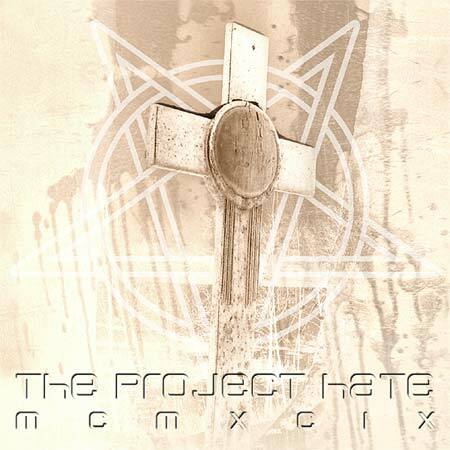 In April 2003 they recorded their third full-length, "Hate, Dominate, Congregate, Eliminate". 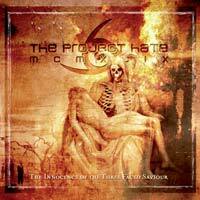 This album was released on August 25th, 2003, on Threeman Recordings. It was recorded in Soundlab Studios, Örebro, Sweden, once again with Mieszko Talarczyk. In early 2005 they recorded "Armageddon March Eternal - Symphonies of slit wrists", with Dan Swanö in his studio, as well as recording parts of it in several other studios with other people. Originally they planned to continue working with Mieszko but the Tsunami-catastrophy in the end of 2004 drastically terminated those plans. For the first time in the career of TPH they asked someone else to do the bass for it instead of Lord K doing it as he usually does. Michael Håkansson of Evergrey stepped up. One thing led to another and the result was more than obvious: Michael is now a full member of the band. 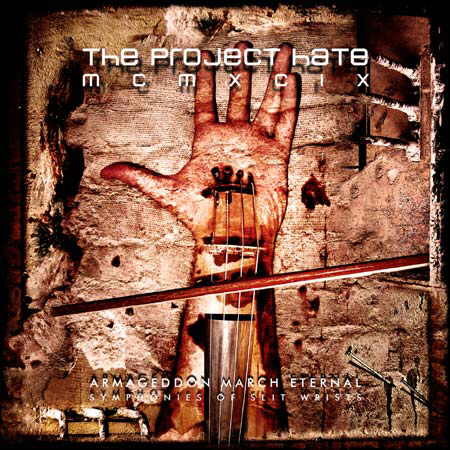 "Armageddon March Eternal" saw the light of day in October 5th 2005. On January 23rd 2007 TPH announced that they had signed with the label Stormvox (owned by bound-to-be legendary actor Peter Stormare). The first time in the history of TPH the drums to their upcoming album are not programmed by Lord K. Philipson, the drumwork is done by someone else. His name is Mojjo and he is a real monster behind the kit. He also plays with Michael Håkansson in Engel. Since Lord K. Philipson was so impressed by Mojjo's work he asked him to become a member of TPH. And he agreed. 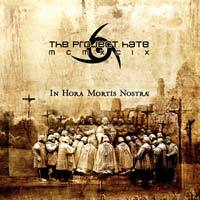 In September 2007 the new Album In Hora Mortis Nostræ will be released via Stormvox Records .